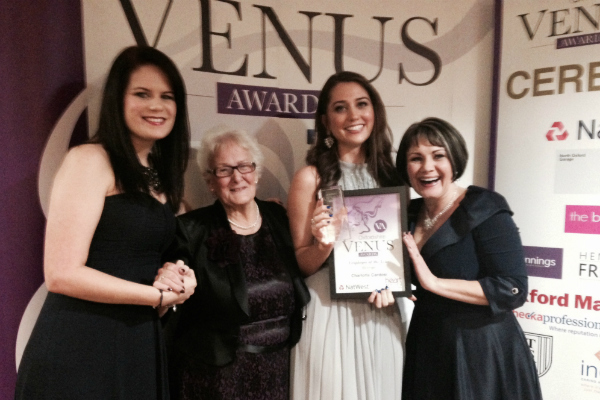 My Beauty Room attended the Gala Ceremony at The Oxford Belfry on Friday, 14th November, for the Oxfordshire Venus Awards, which recognise, reward and celebrate local working women in business. Proprietor, Alison Day, FFHT, was runner up in the Small Business of the Year category, sponsored by NatWest Business. Charlotte Cardosi, MFHT, who has been employed at My Beauty Room for more than three years, won Employee of the Year, sponsored by Heart Thames Valley. Alison said: ‘We had an amazing night at The Oxford Belfry, surrounded by inspirational women who all run fantastic businesses. Charlotte was stunned when her name was announced as winner but we all knew she would win! She deserves this award for her commitment and dedication to My Beauty Room – all our clients are absolutely over the moon she won’. Charlotte said: ‘I am delighted to have won and want to thank all our clients who voted for me. I had a wonderful evening surrounded by my amazing colleagues and wonderful family’. Charlotte will now go to the national finals to be held in London in January 2015 – all at FHT wish her the very best of luck. 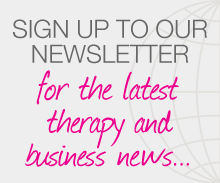 Posted on 17 November, 2014 by Federation of Holistic Therapists (FHT). This entry was posted in news and tagged news. Bookmark the permalink.